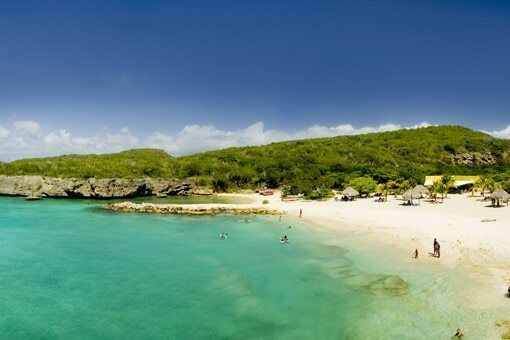 Curacao sits in crystalline waters dotted with fish-rich dive sites. Choose from 40 white sand beaches, browse bustling street markets or visit handsome colonial-era districts. Holidays in Curacao aren’t complete without tasting the island’s eponymous liqueur. From sailing under sunny Caribbean skies to the mountainous beauty of Vancouver, find your next hotel with this guide to the top 10 cruise destinations in the world.